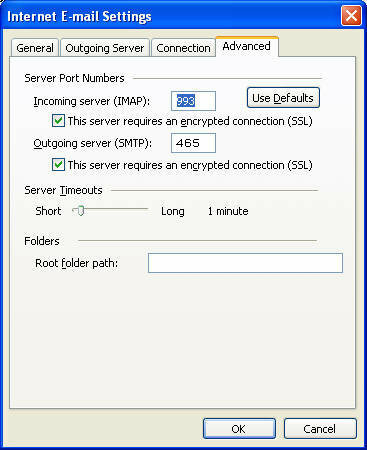 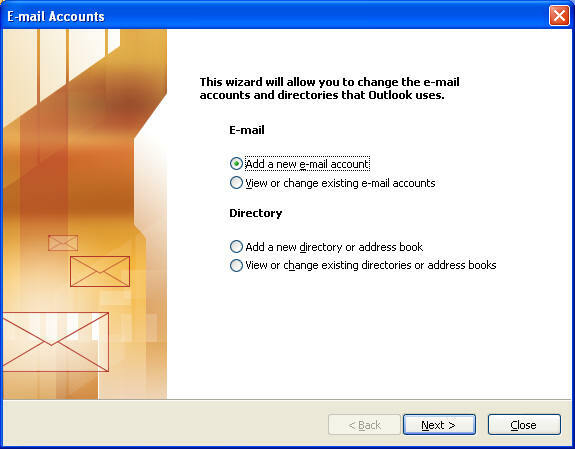 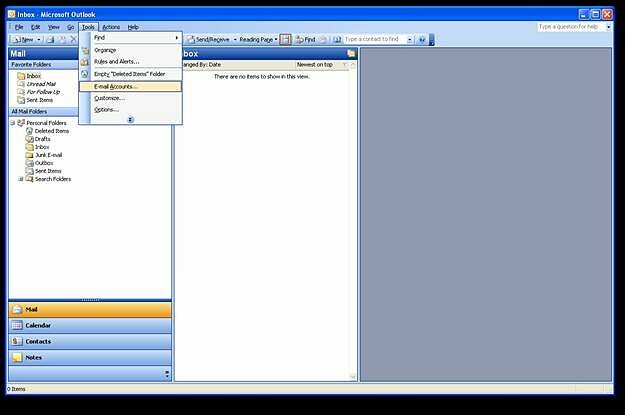 This tutorial was written for accessing your Email using Microsoft Outlook 2003. 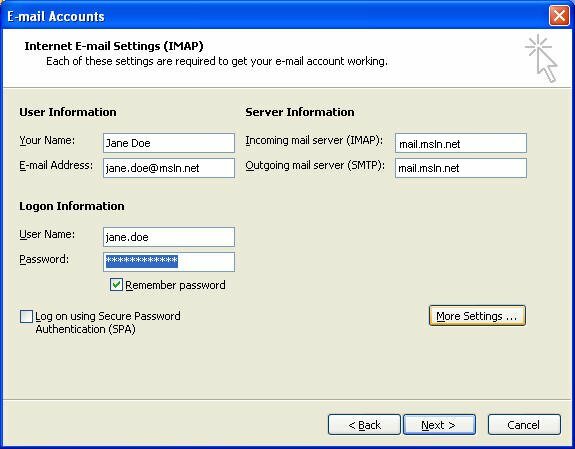 Enter your full name and full email address under "User Information". 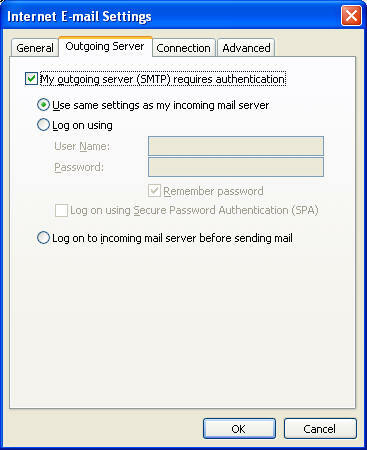 Click OK. Click Next on the Email Accounts, then click Finish. 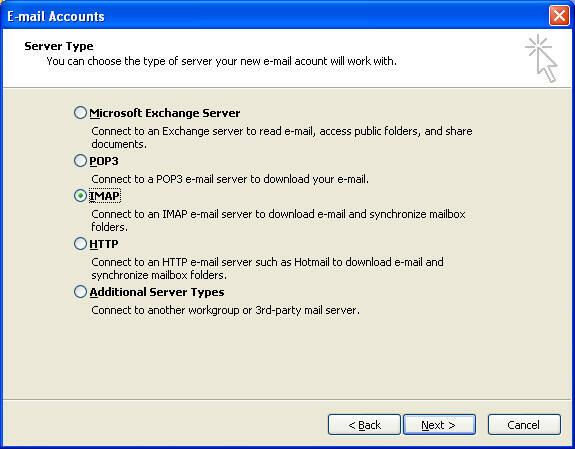 You should now be able to send and receive email.